It’s that time of year again. Thoughts of family & friends, tradition, food, festivities… oh… and presents!!! Yes, Christmas is coming and the Crestmont Homeowners’ Association is holding their annual Festivities at the Crestmont Hall. 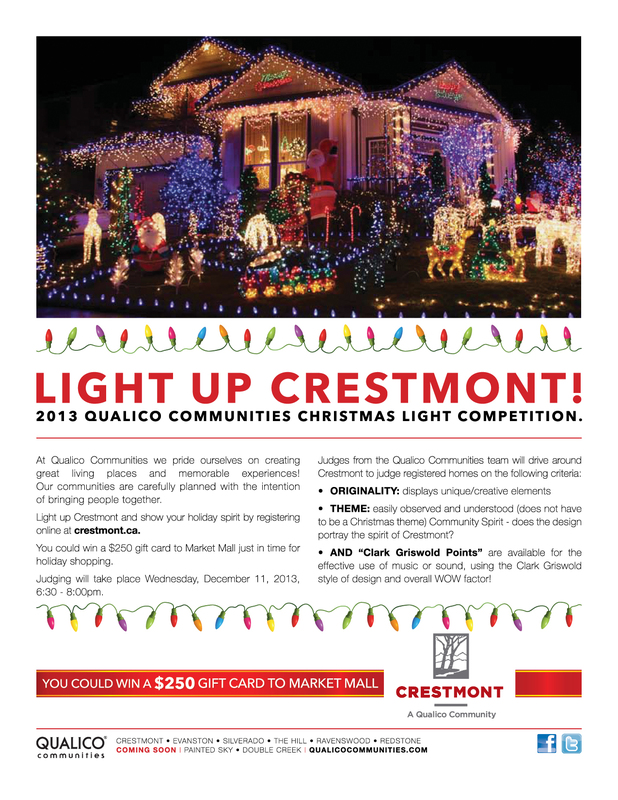 Watch your mail for the official invitation from Qualico Communities and also details will be in the next issue of the Crestmont Courier. 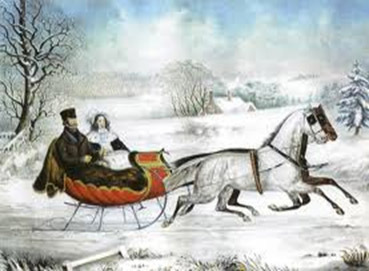 This entry was posted in Events and tagged Christmas, Crestmont, Hall, Party on November 22, 2010 by aduro.